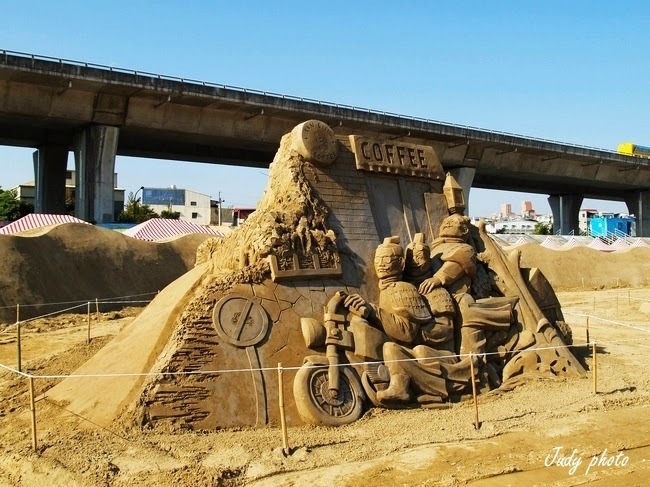 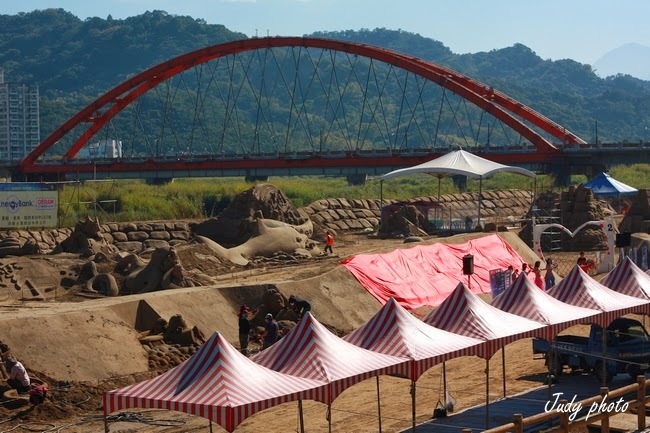 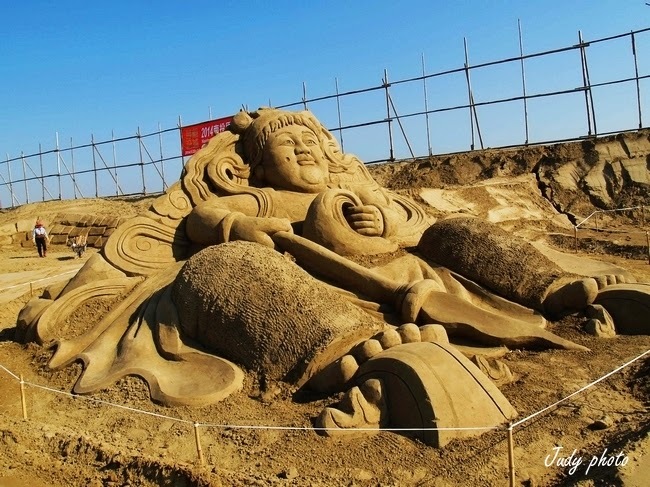 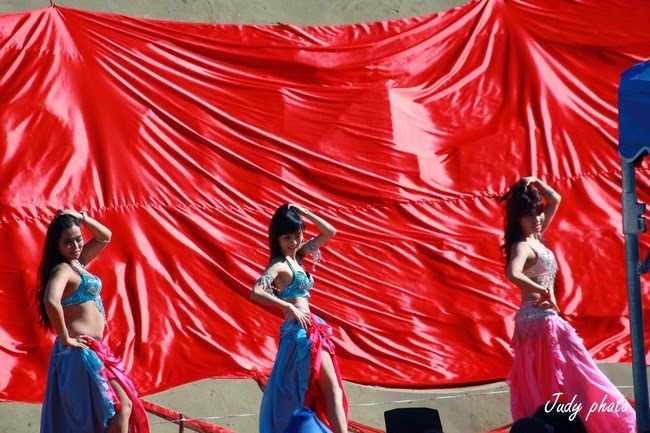 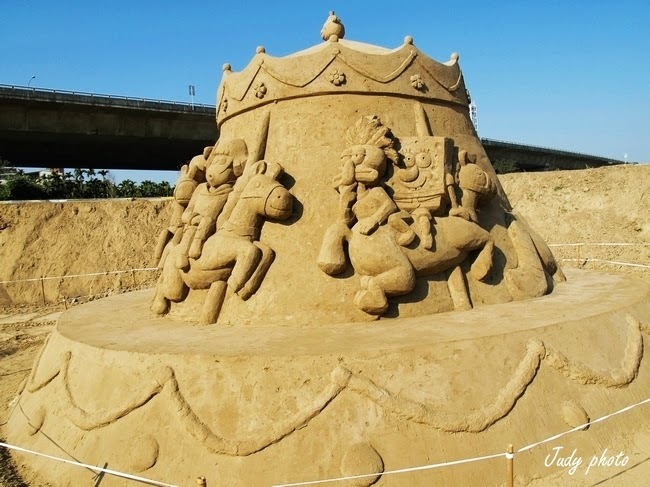 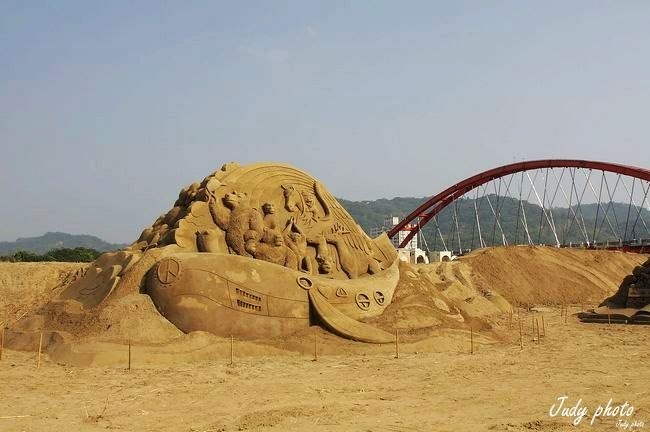 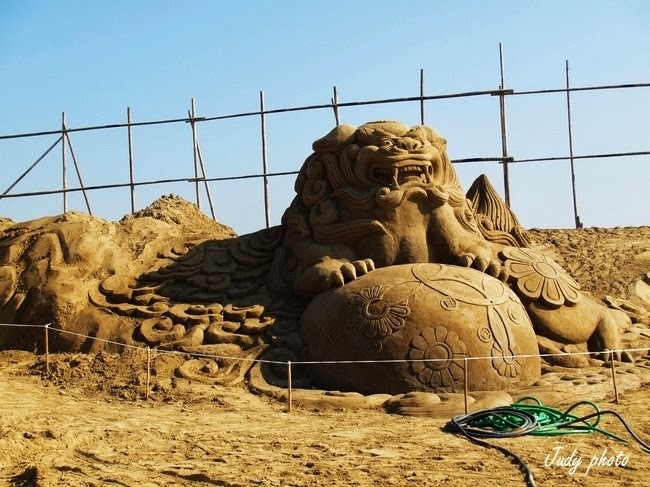 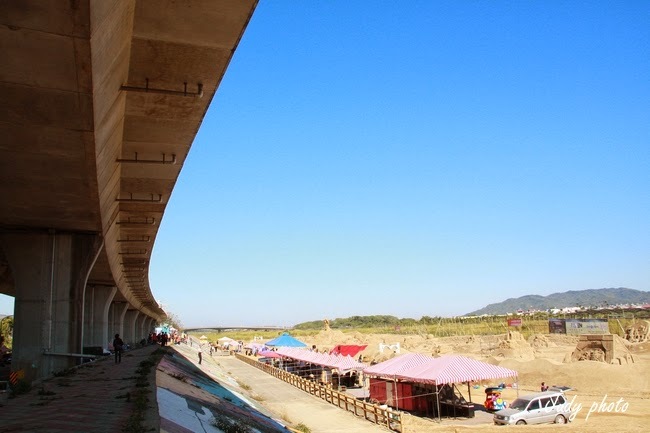 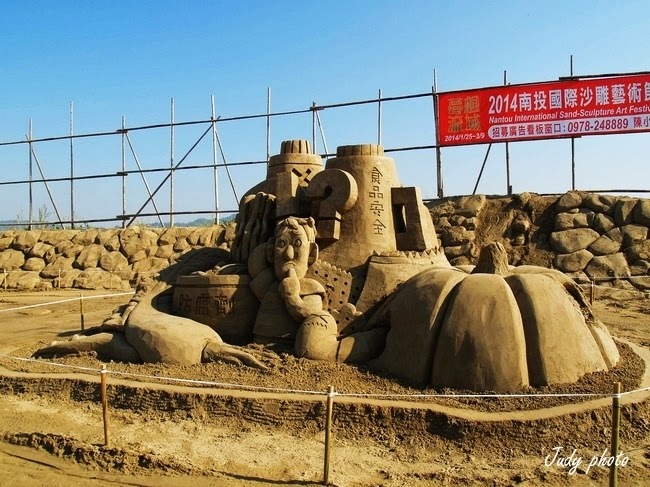 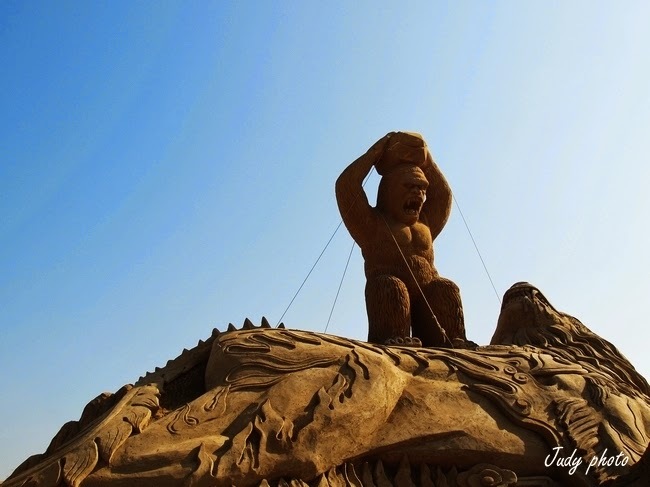 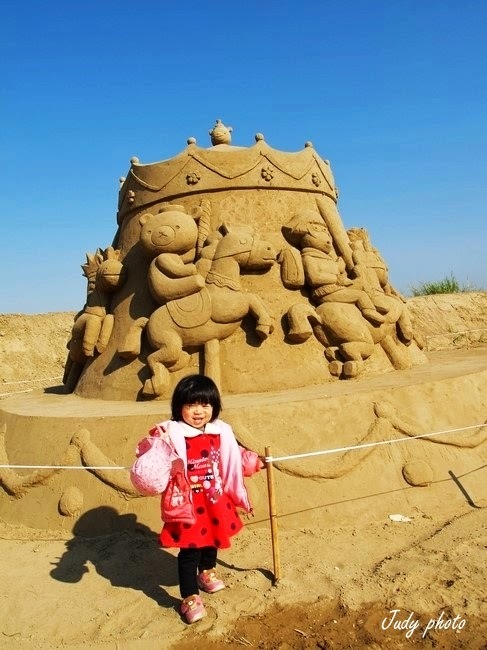 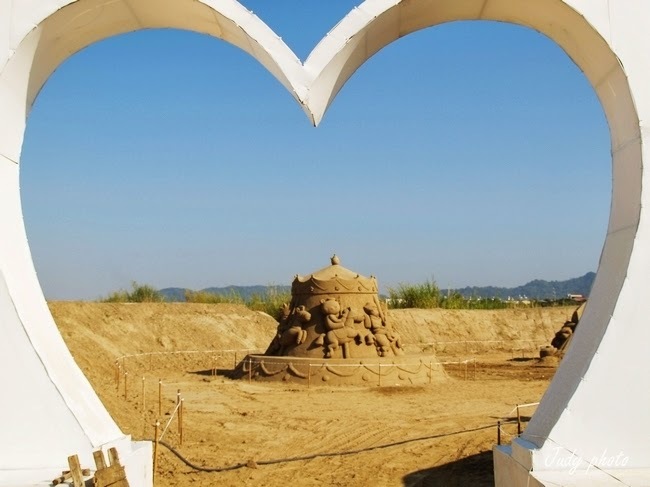 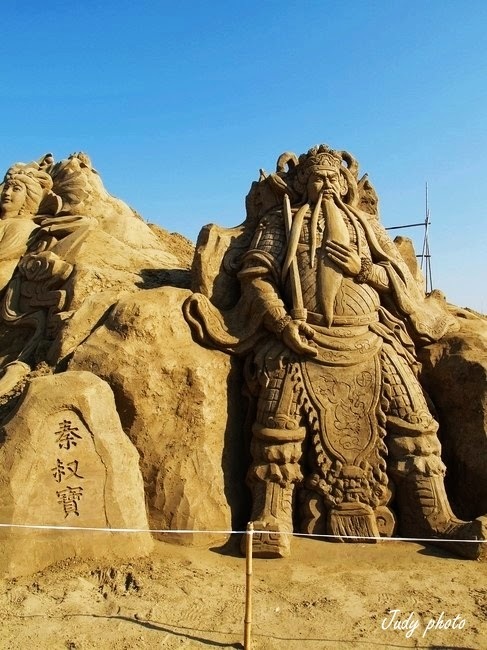 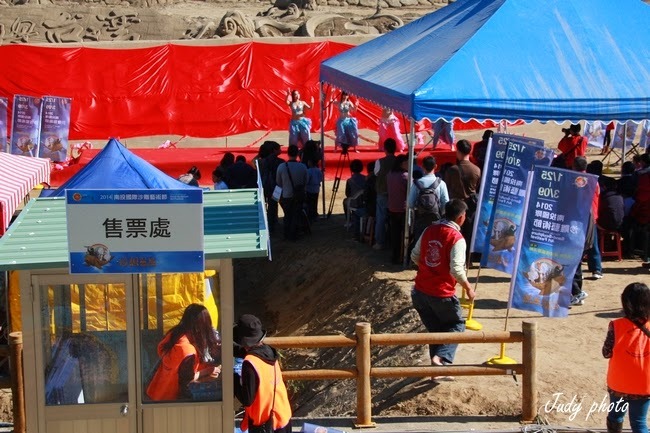 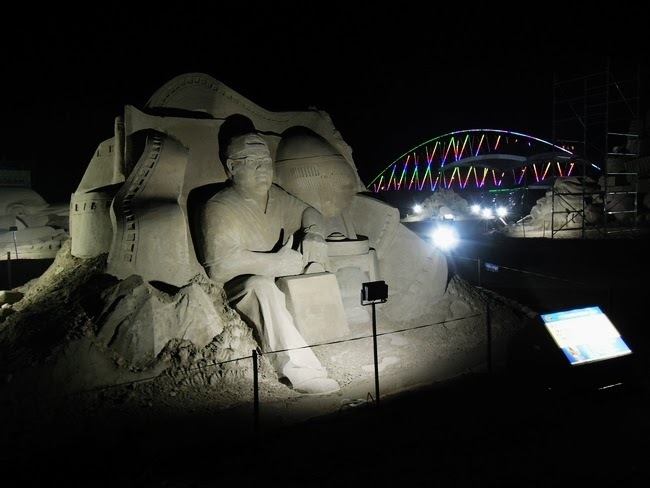 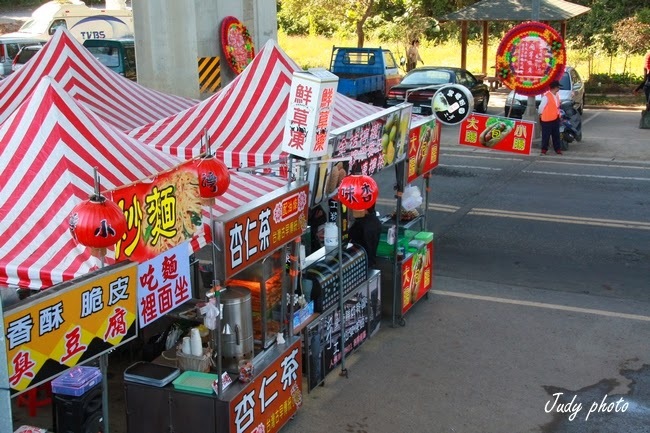 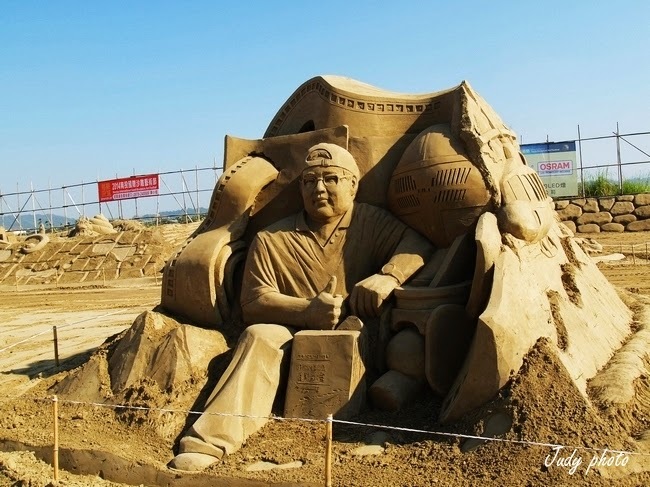 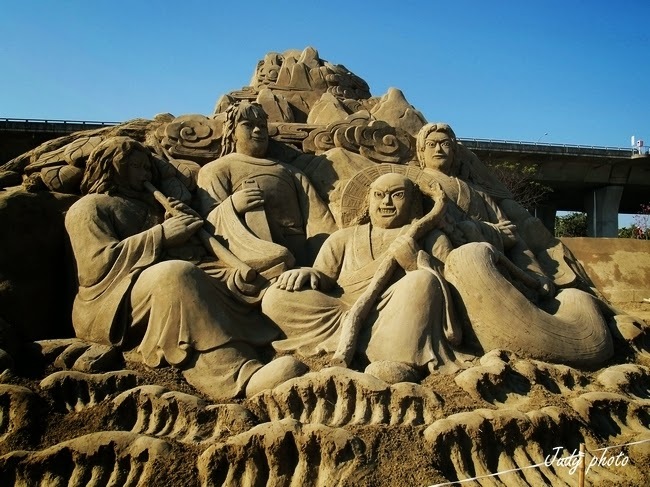 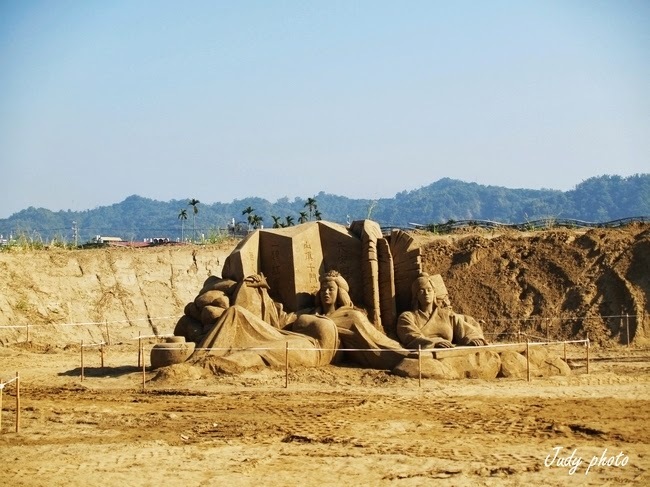 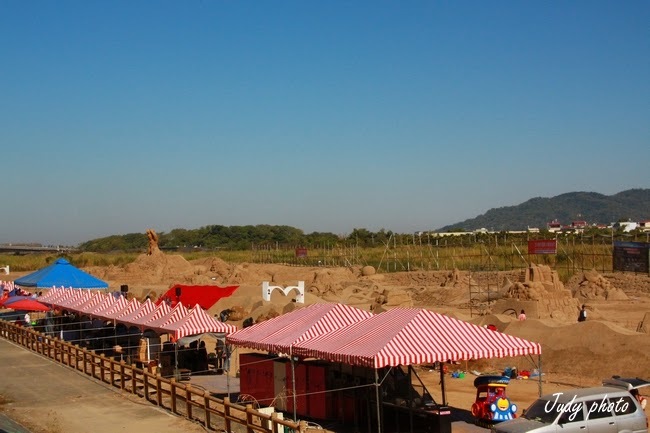 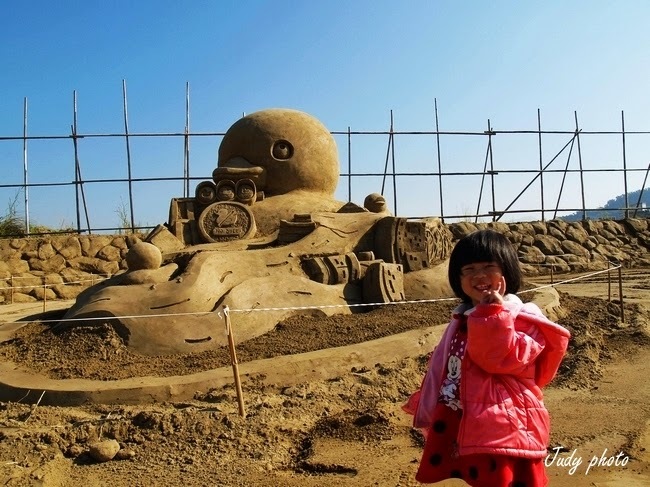 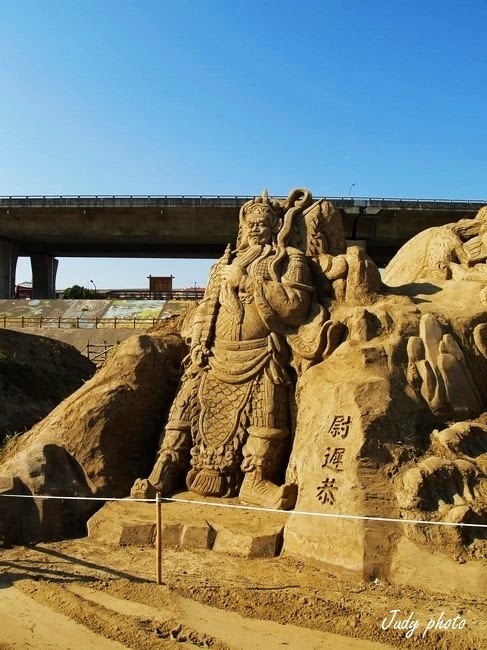 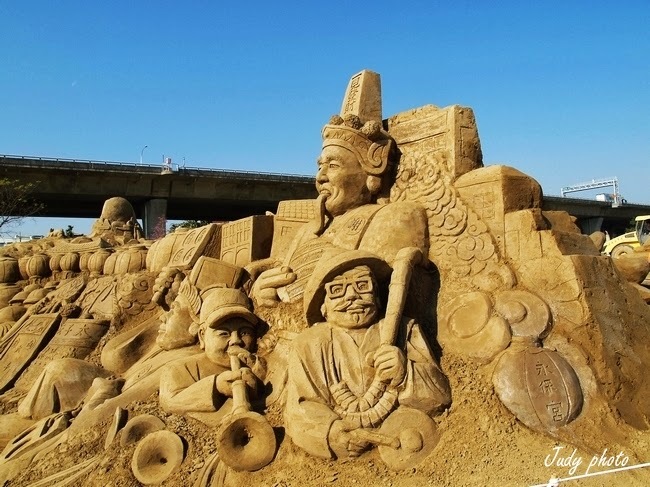 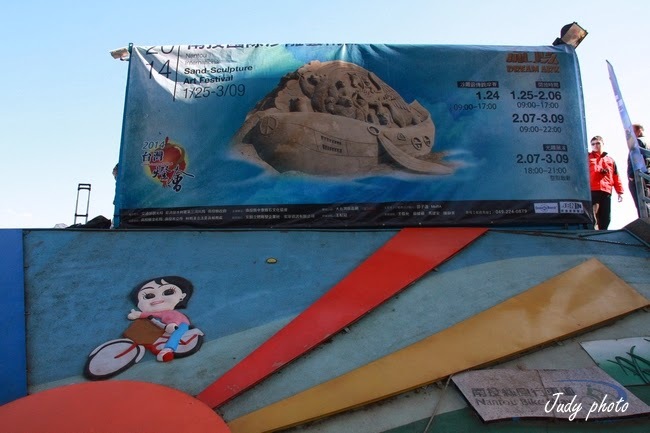 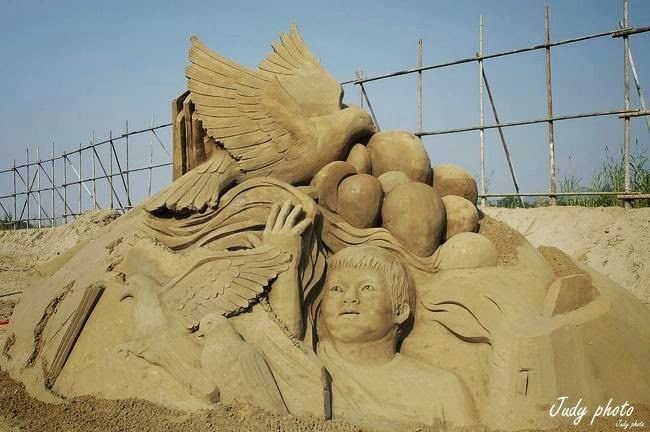 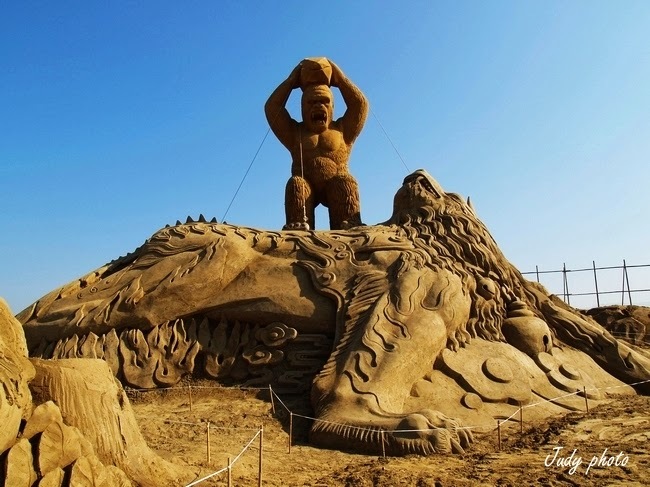 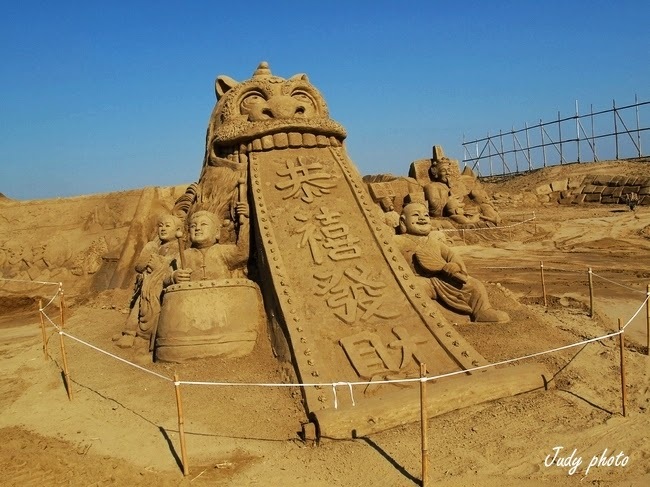 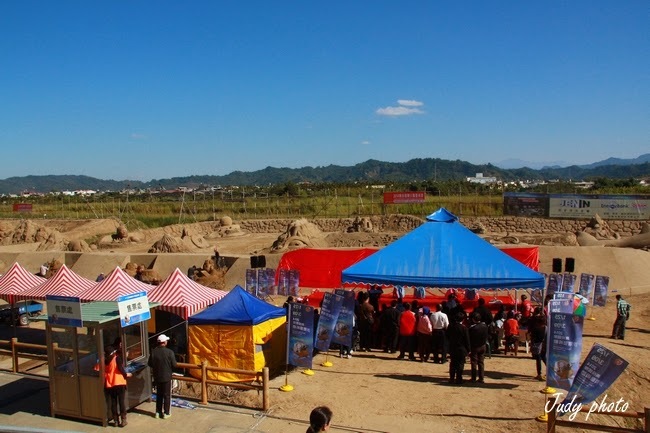 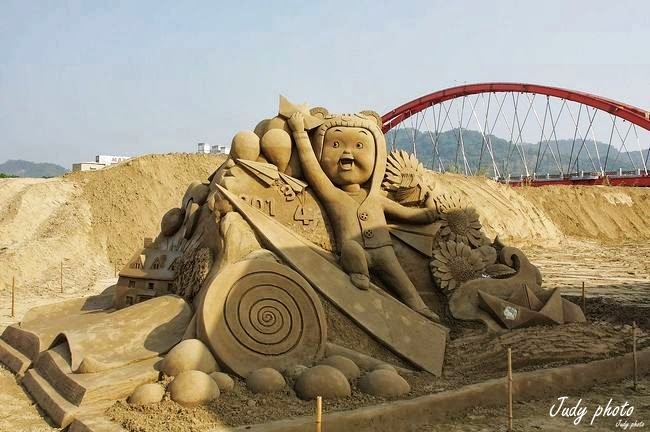 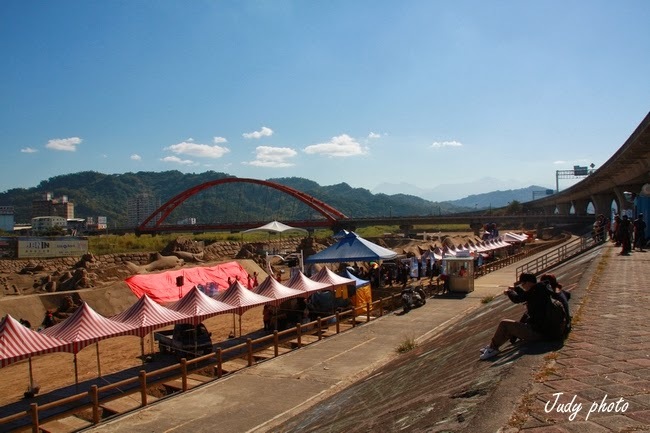 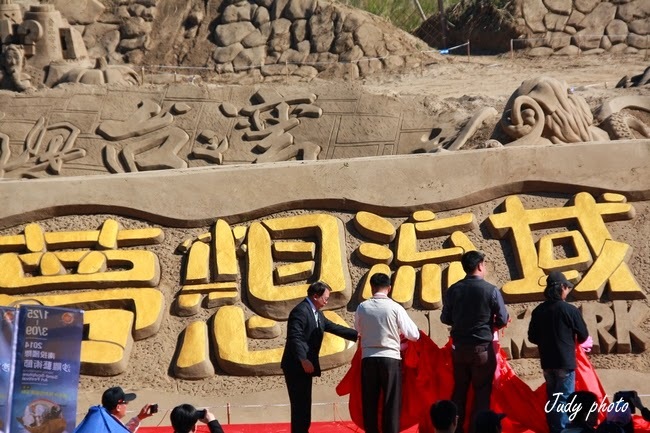 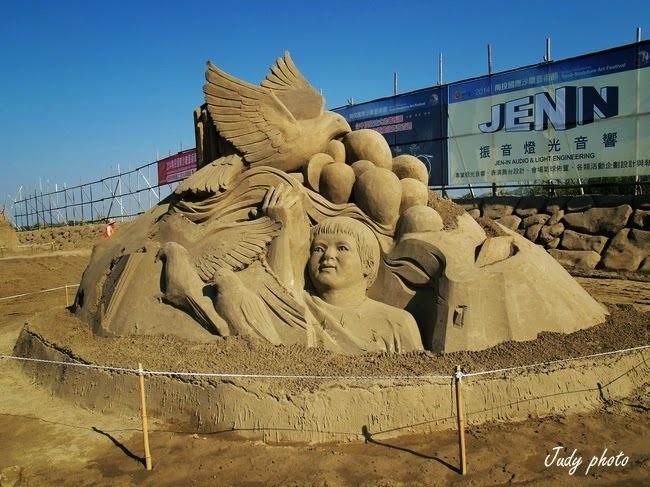 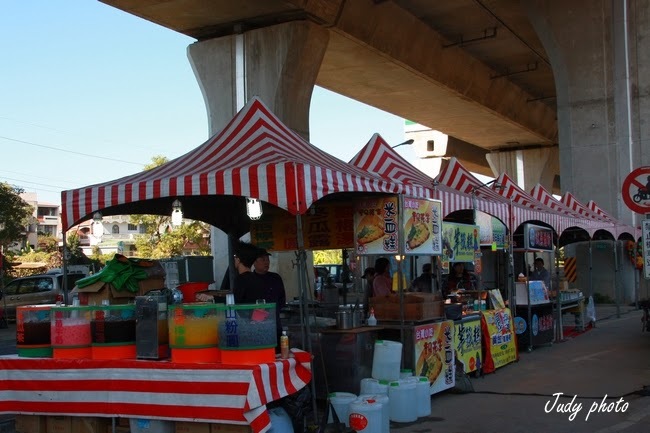 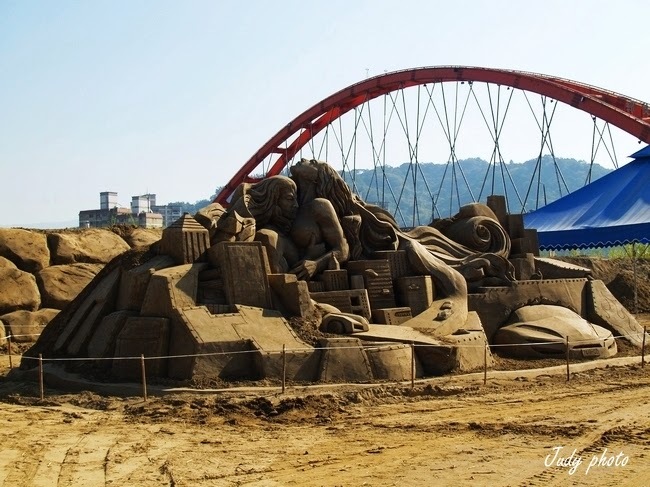 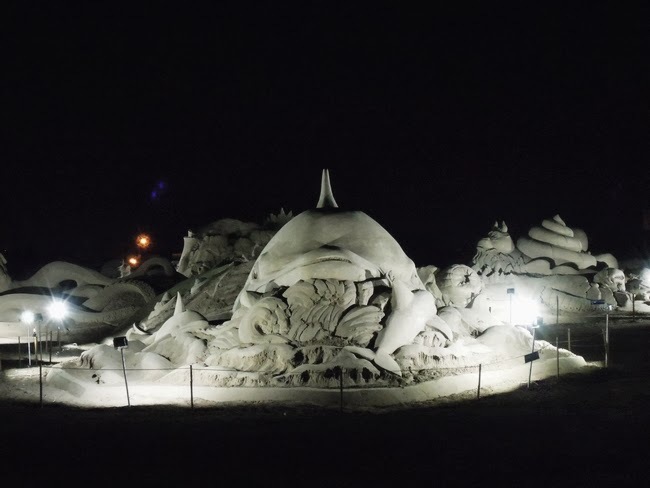 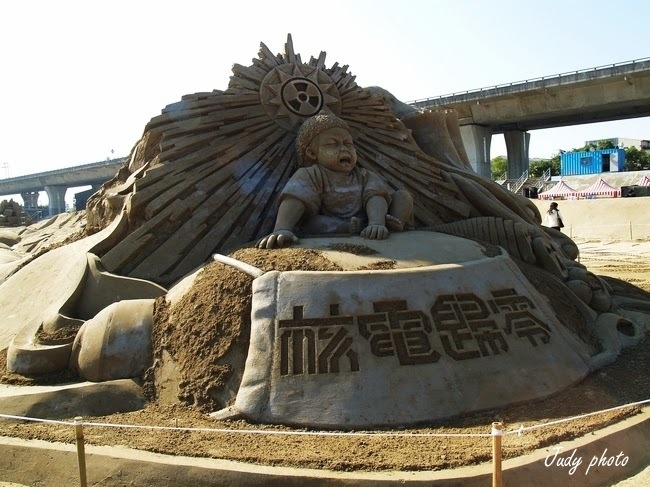 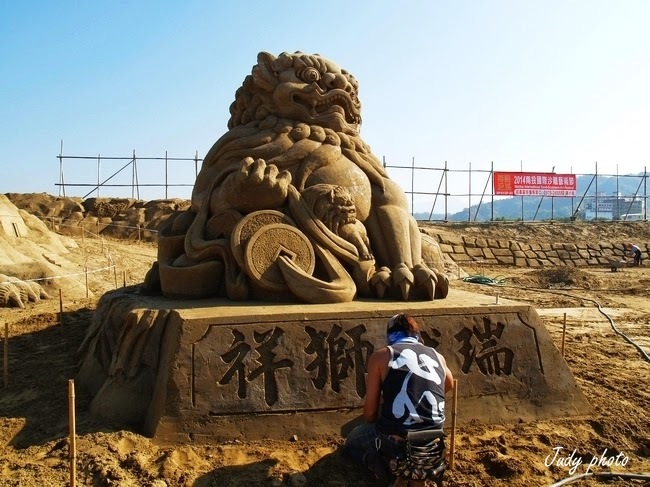 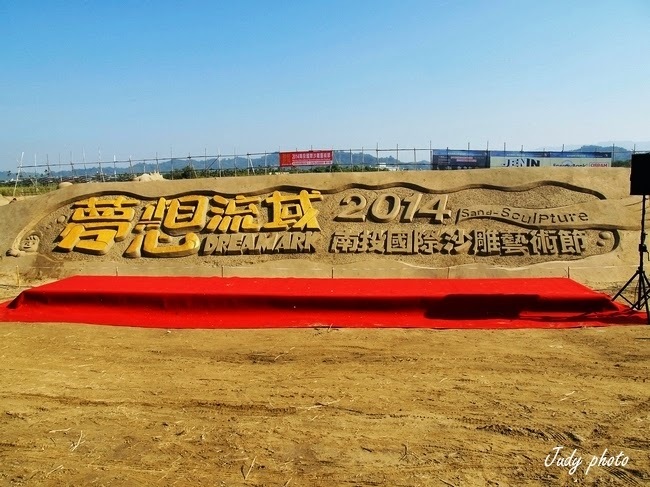 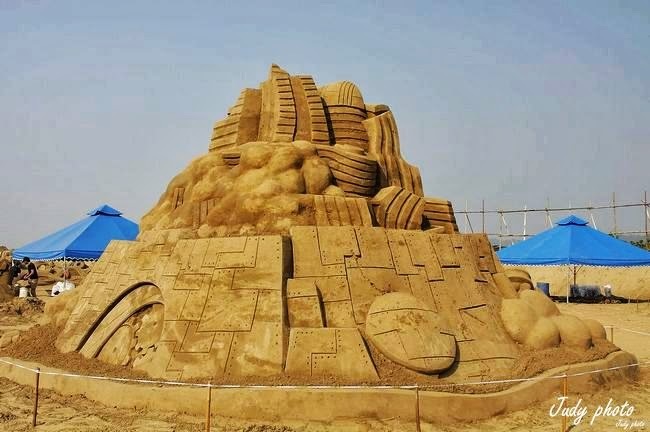 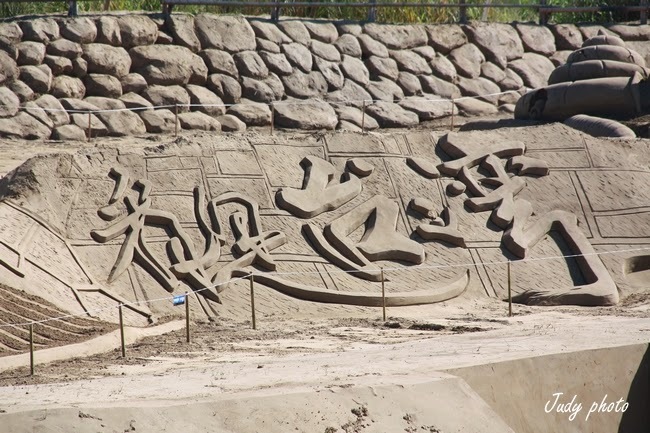 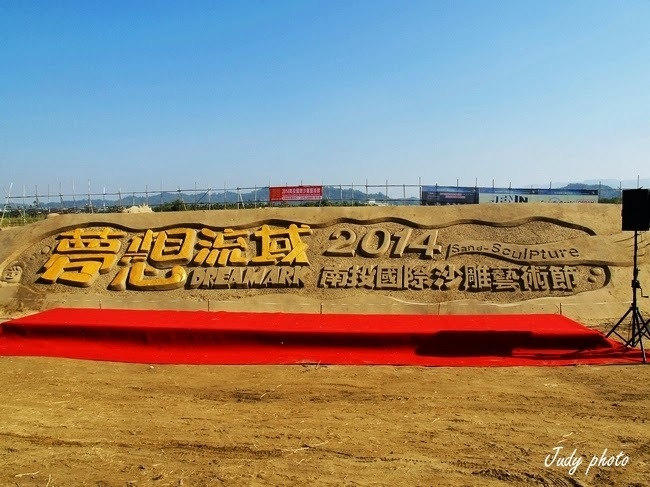 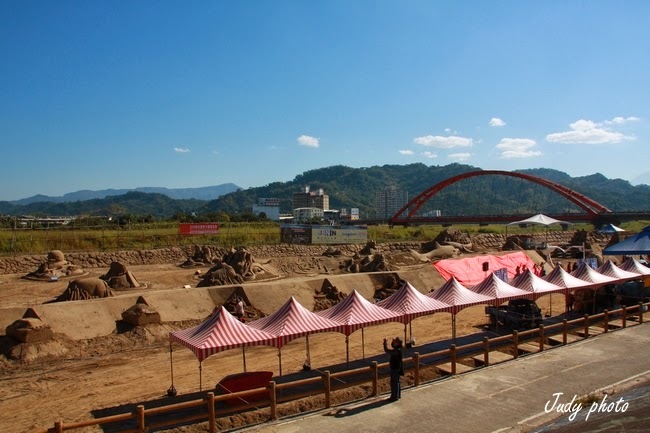 Nantou Sand Sculpture Festival with Taiwan Lantern Festival. 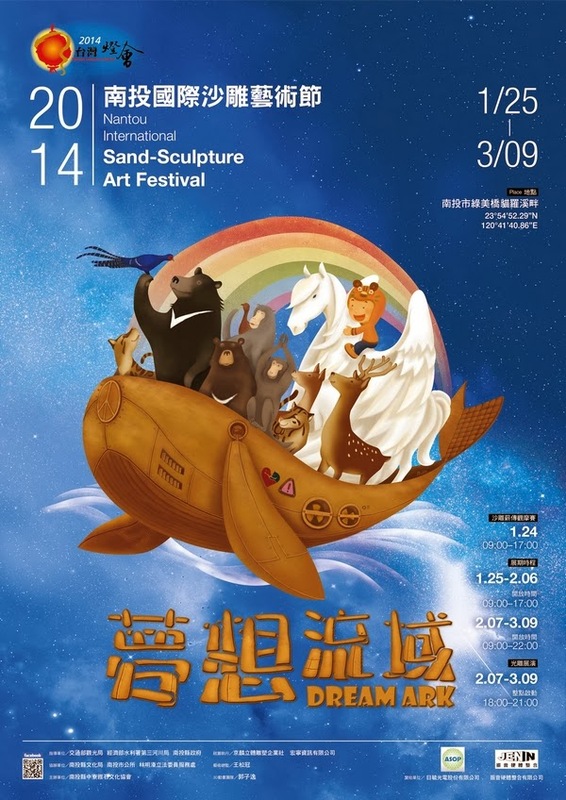 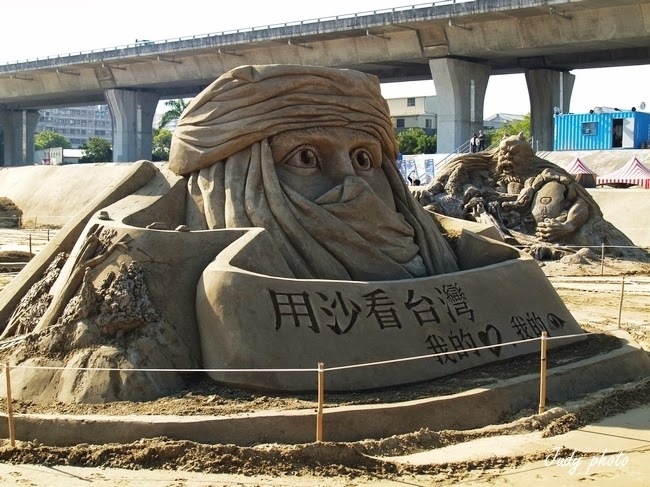 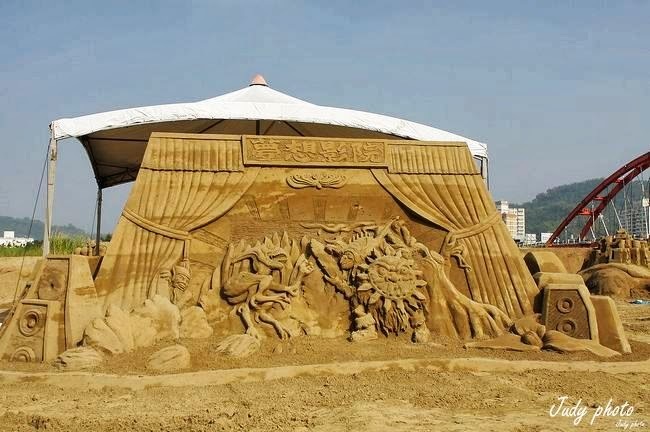 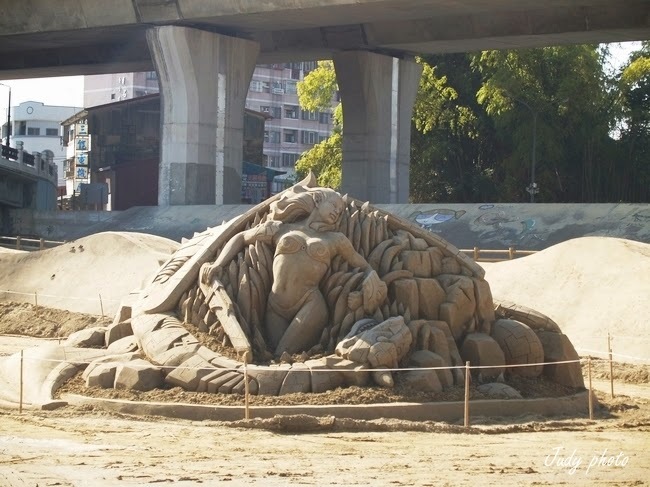 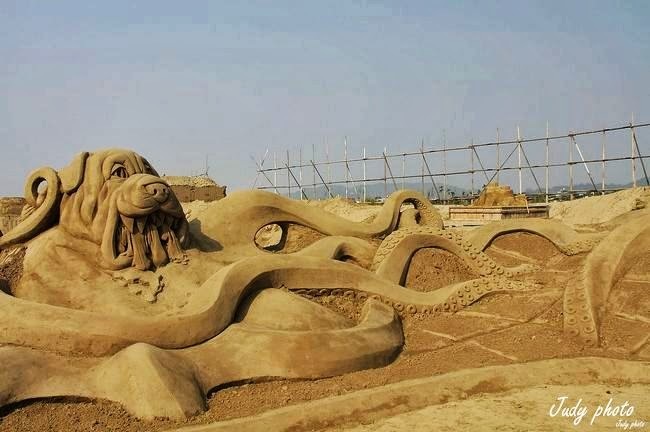 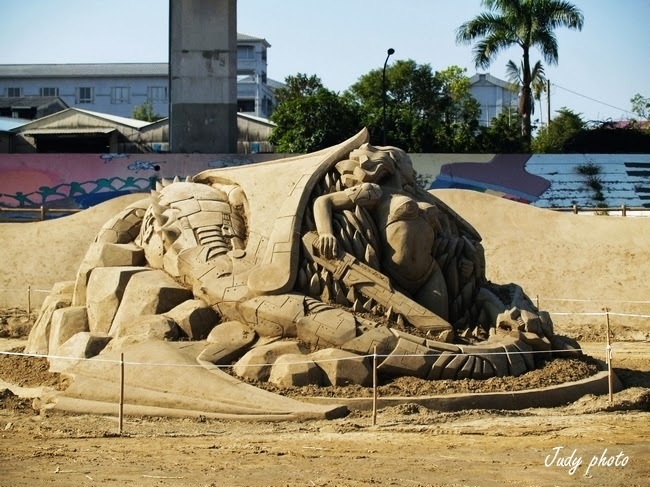 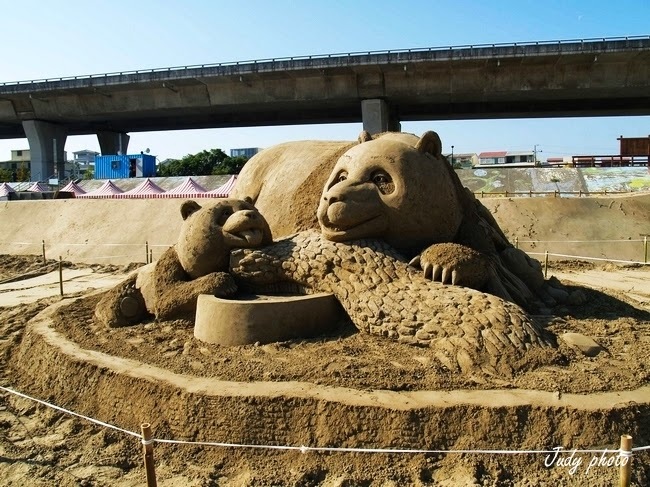 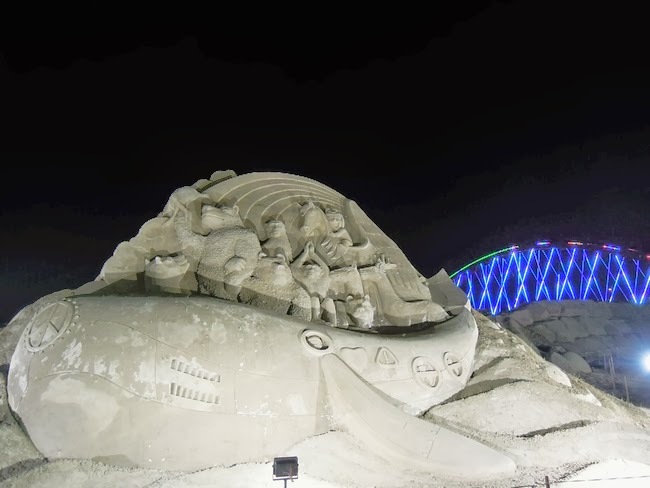 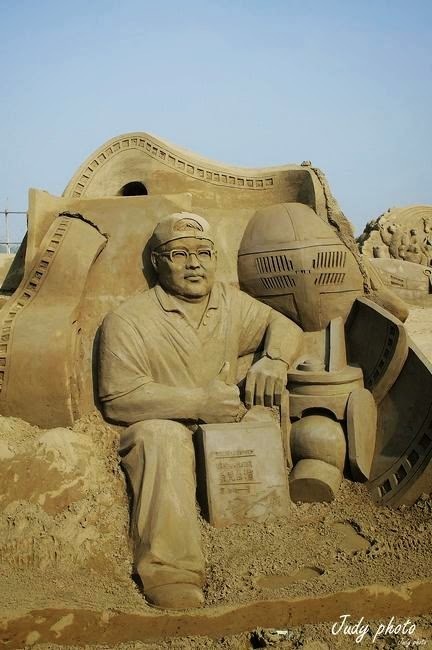 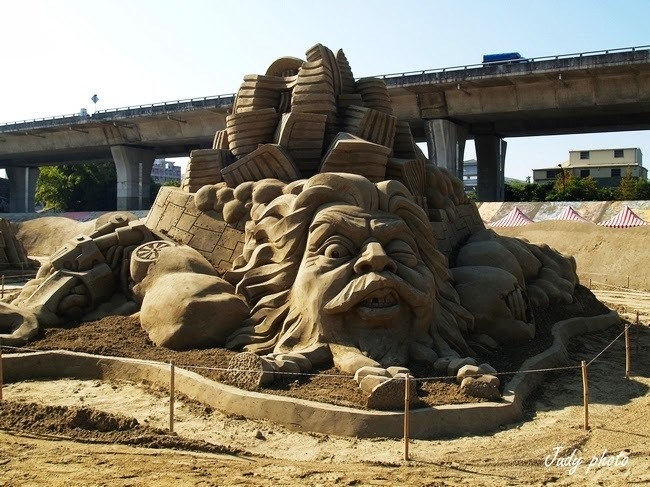 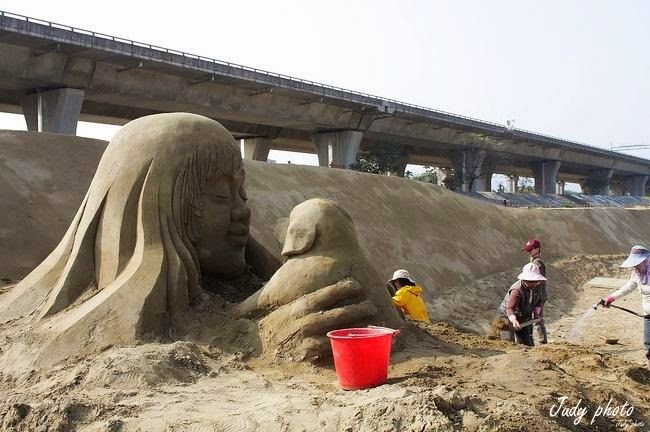 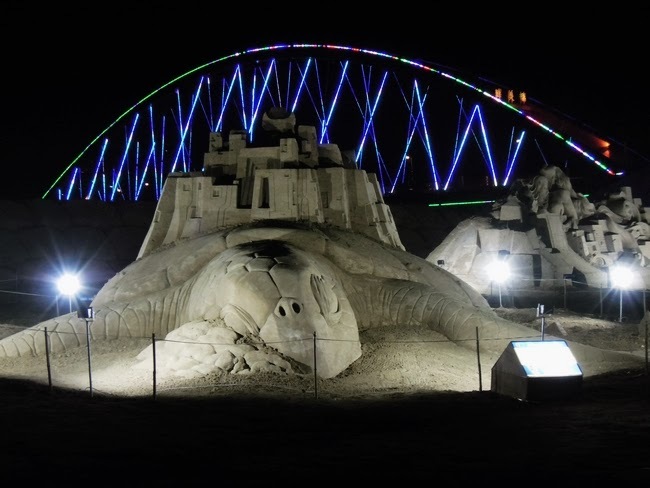 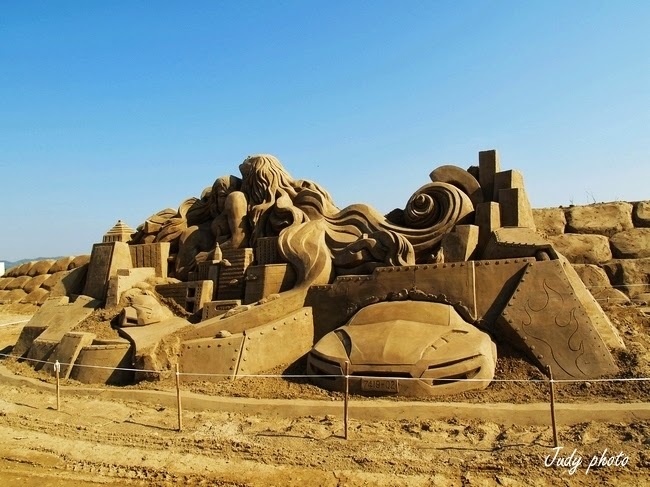 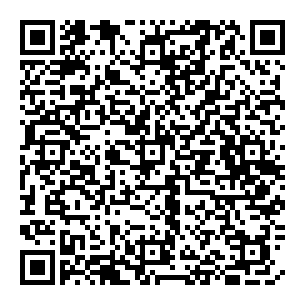 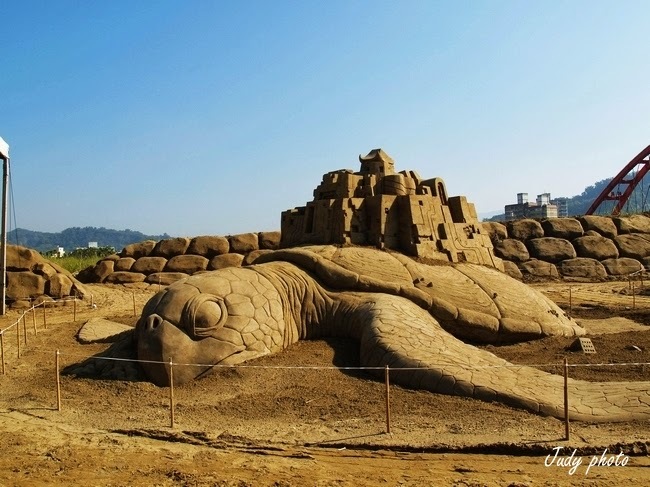 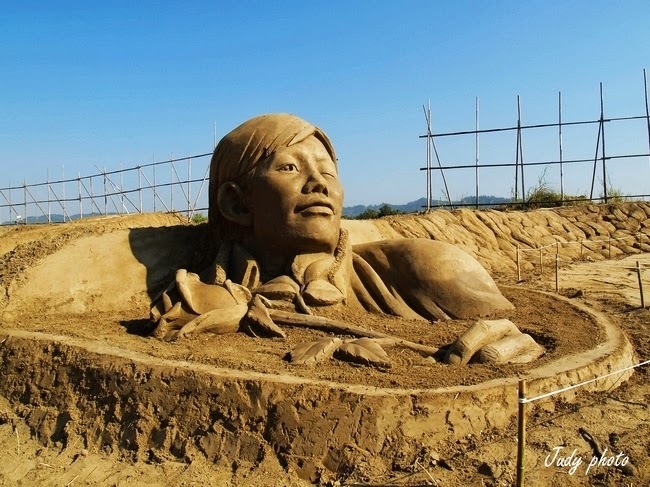 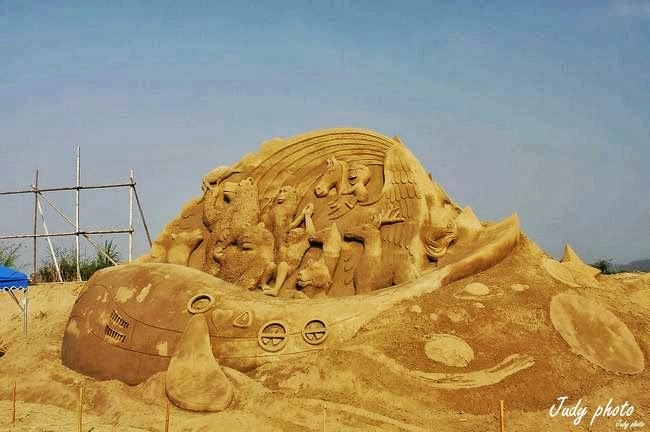 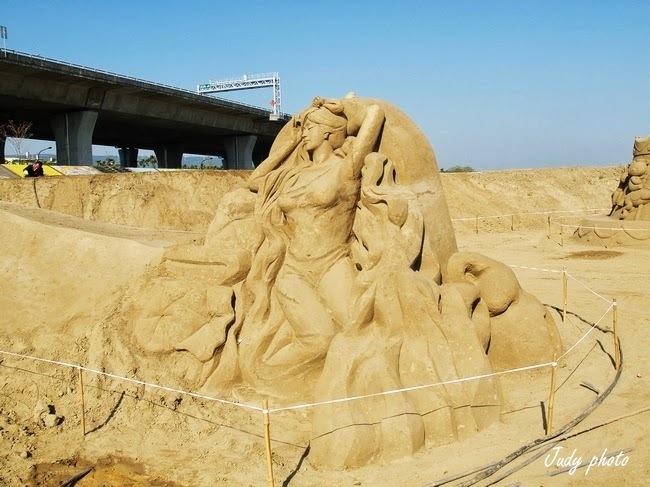 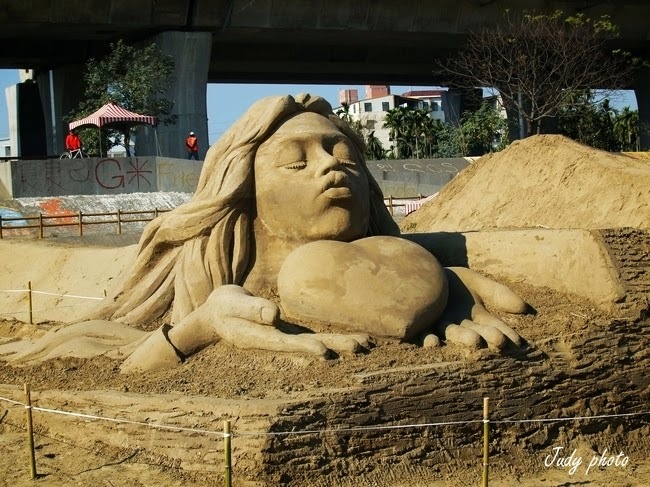 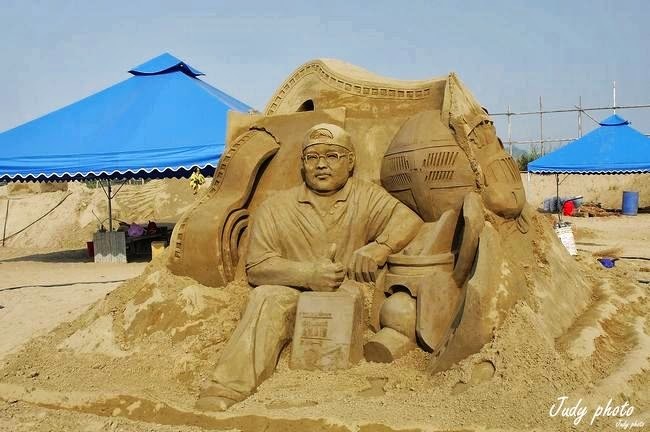 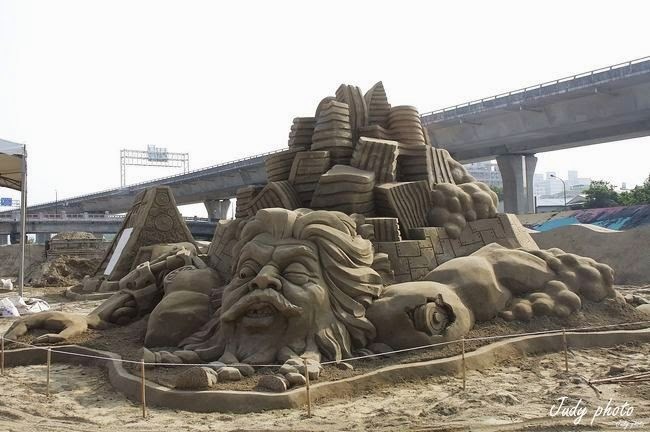 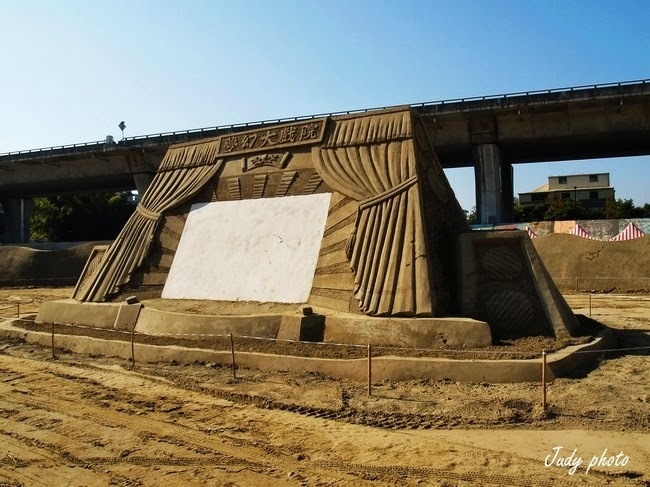 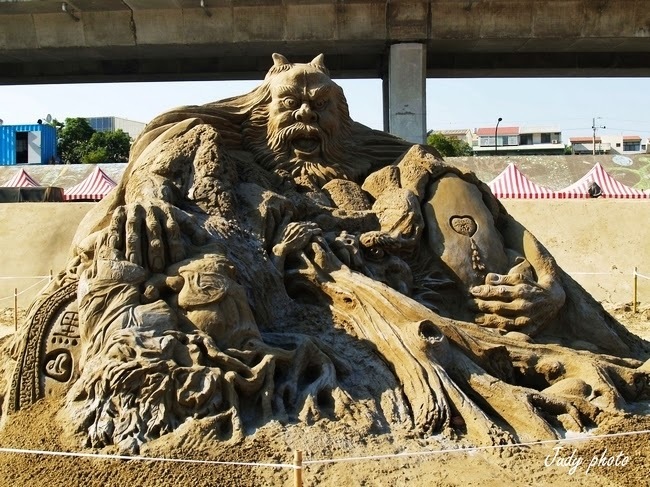 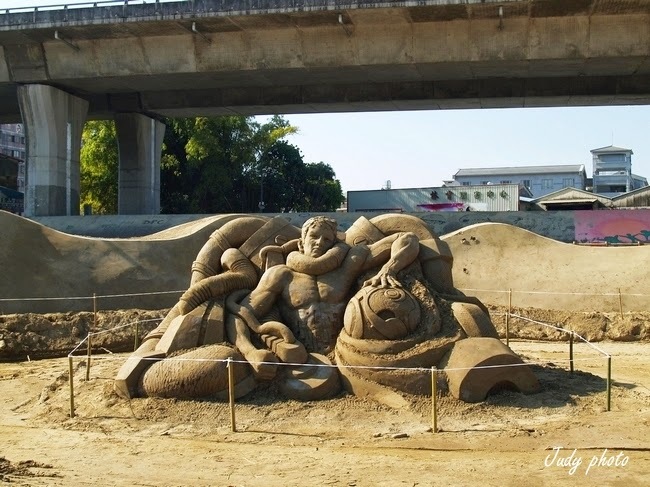 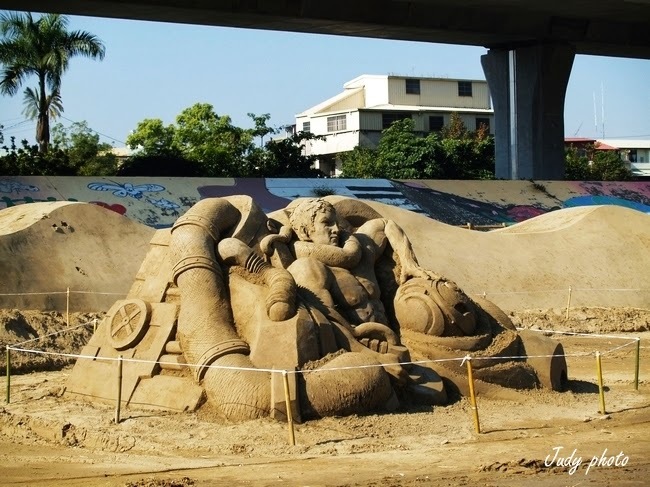 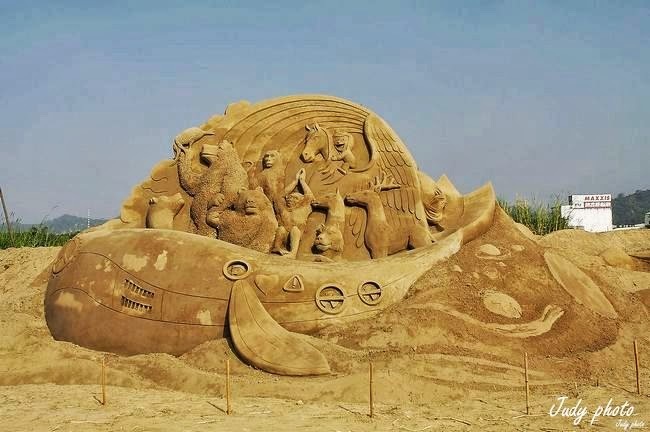 LightScribe plus 3D animation sand sculptures largest number of five years, extremely exciting, never to miss it. 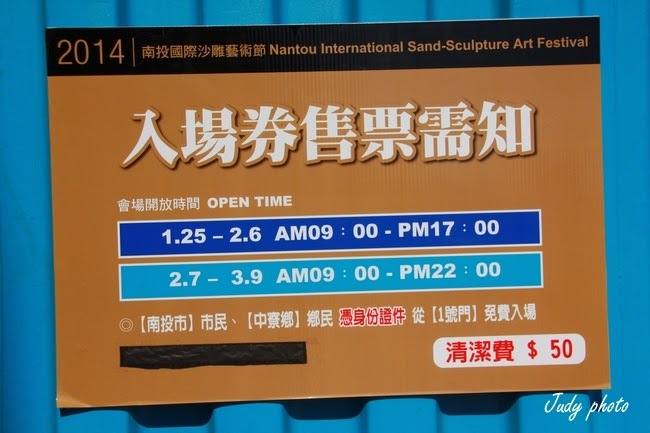 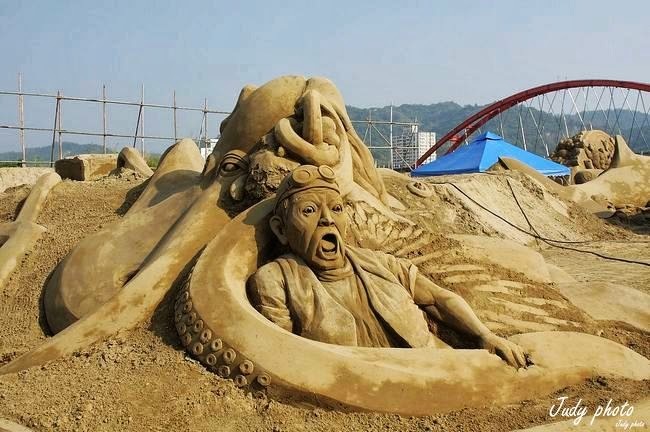 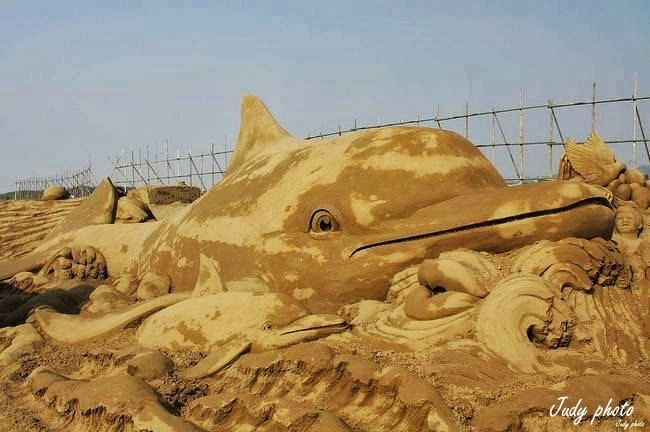 ★ Theme: 2014 ─ Nantou Sand Sculpture Lantern Light District and Nantou Sand Sculpture Festival presents international sand sculpture, three-dimensional projection light show and three kinds of topics, shacheng Sand Sculpture Competition exterior walls are works of sand sculpture outside the city as well as experience area.